We left the Metro at around 11pm via Victory Bus in Caloocan for our Zambales trip. Then by 4:30 am we were crawling the dawn for our Mt. Pundaquit trek. First was a long gradual trek at the sands of Pundaquit then slowly we entered a forested area until we surfaced the grassland. The meadow welcomed us with strong winds with nuggets of stones and soils blinding our way. But just in time for the sunrise at about 6:20am, we reached the saddle for a beautiful sight of the sun as it unfolds behind the mountain. Then at 7am, we continued the descent where it took an hour to reach the pine trees area of Anawangin Cove. Tired and sleepy, I forego my breakfast for a short nap but just when I thought deep sleep had succumb me, I was awakened by the clatter of the next camper. Whoosh... I almost forgot that I was at Anawangin and the mix of tourist and the crowd has their own form of enjoyment and celebration. 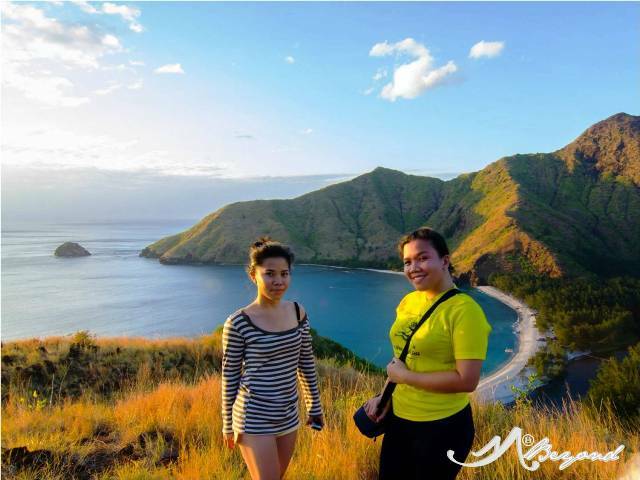 At 5pm, we climbed the hill towards Nagsasa Cove for a picturesque view of the sunset. And hurrah... it was magnificent. 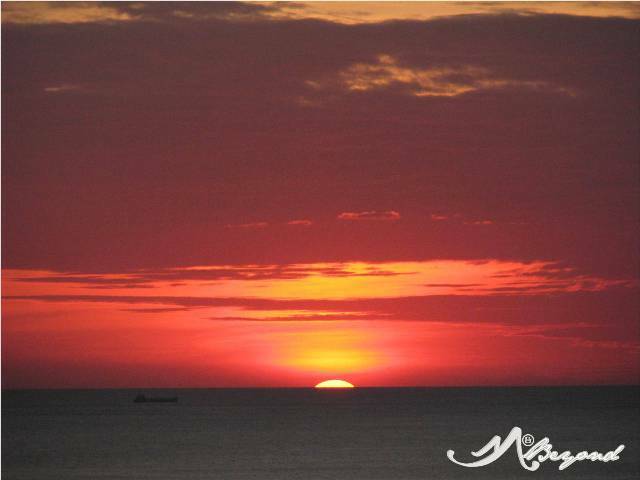 It was another climb blessed with a beautiful view of the sun as it bid the day goodbye. On the next day, while others and most of the campers enjoyed Anawangin’s water, I opted to have my siesta. It was more subdued that time and I had my merited sleep. Shortly after noon time, we sailed Pundaquit seas passing through the waters of Capones and Camara Islands. And by 3:30pm, we hailed the Subic-bound bus for our trip back home.